NOTE: This route picks up where the Altona Elbe route turns around! 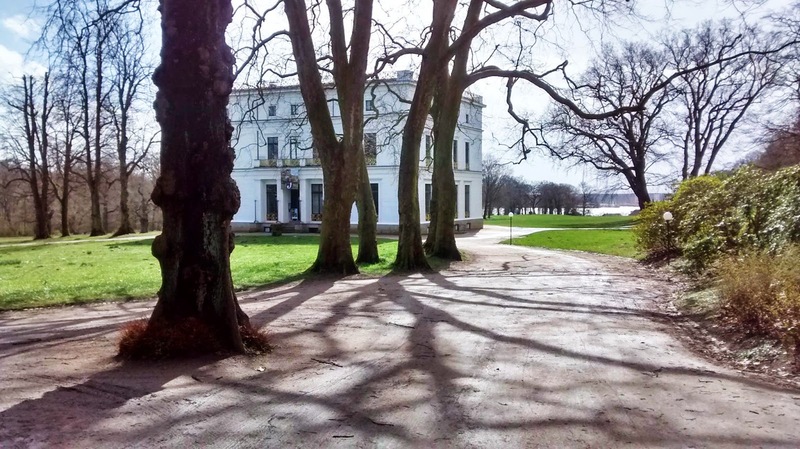 If you're staying in the west part of Hamburg, there are a few great jogging route options. While running along the Alster lake or the Elbe river is wonderfully scenic, these paths can get so crowded, it can easily spoil your run. A much less crowded route begins a few kilometers further west at the S-Bahn station "Klein Flottbek". Klein Flottbek is a very peaceful part of town full of beautiful, old million-dollar mansions. 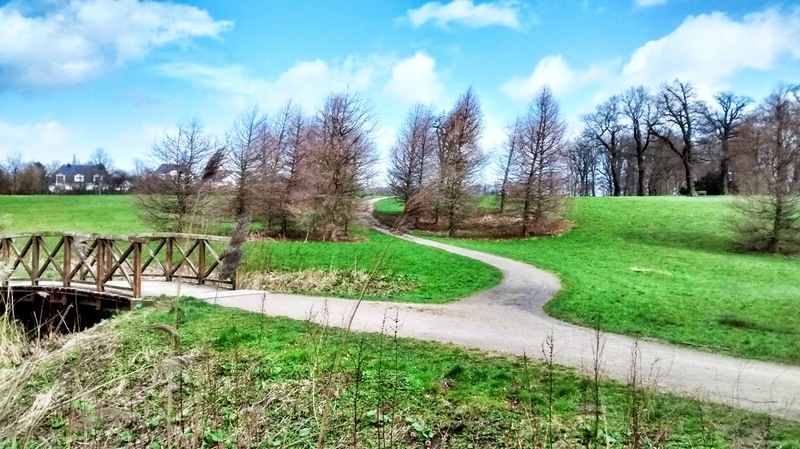 It's home to the Botanical Garden and several big- and small parks, some of which this route will take you through. This part of Hamburg is actually quite hilly, due to the terminal moraines which the last ice age left behind. So brace yourself for a few up- and downhill sections. Leave the S-Bahn station "Klein Flottbek" through the left exit, following the signs towards "Elbe-Jenischpark". Take the stairs up, out of the station and the path will take you right to the entrance of the first park of this route, "Westerpark". For some reason it's not marked as a park in most maps, maybe due to the fact that it's a dog park and they're trying not to encourage picnickers to hang out there. Nevertheless, it's a beautiful park with a little stream running through part of it. At entering the park, you will pass a horse racing track on your left. Follow the path until you see a small, sandy paddock on the far left. Follow the path towards this paddock and pass it on its right side. This will take you to the a side exit, leading out of the park. Here, you will have to cross a small road to enter the second park of the route, the well-known "Jenischpark". It's a nature reserve and people come here from all over Hamburg to enjoy the open lawns, the woods, the little stream and the Elbe River views. Explore the park a little, if you feel like it. I like running a few laps here, taking different paths each time and seeing all the different parts of the park. The main entrance is on the south side of the park, right across from the Elbe river. 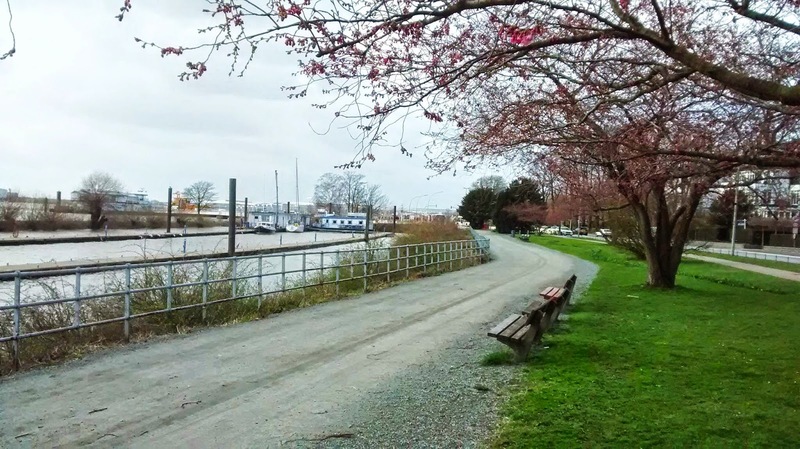 Exit the park here, cross the street and you will find yourself right on the waterfront. If you feel like getting a few extra miles in, try running along the water for a few minutes and back again. It's an unbelievable view! (If you run towards the left, you will see more of the huge Hamburg harbor with its ships and cranes. Running to the right, you will see sandy beaches and a much more natural shoreline.) 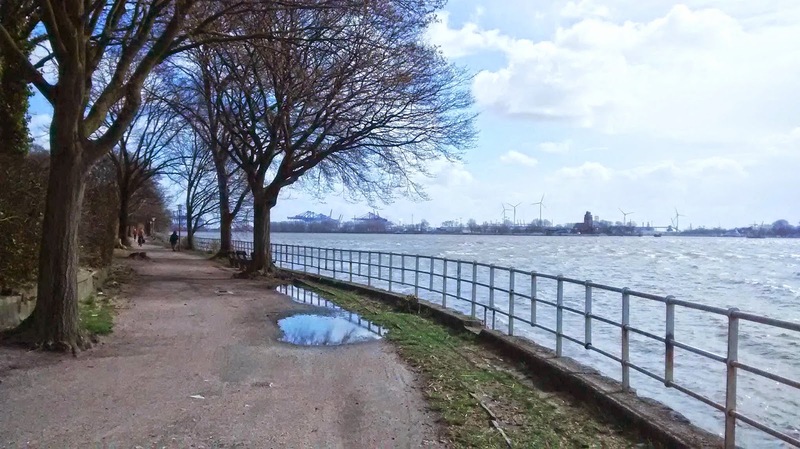 To get to the third park, run along the Elbe to the right for about 200 meters. 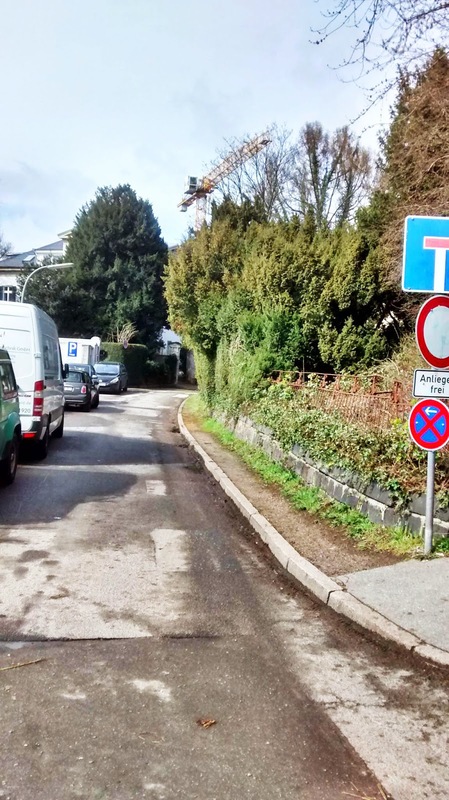 At the "Teufelsbrück" ferry landing, you will cross the street at a traffic light and make an immediate left into a small street called "Lünkenberg". 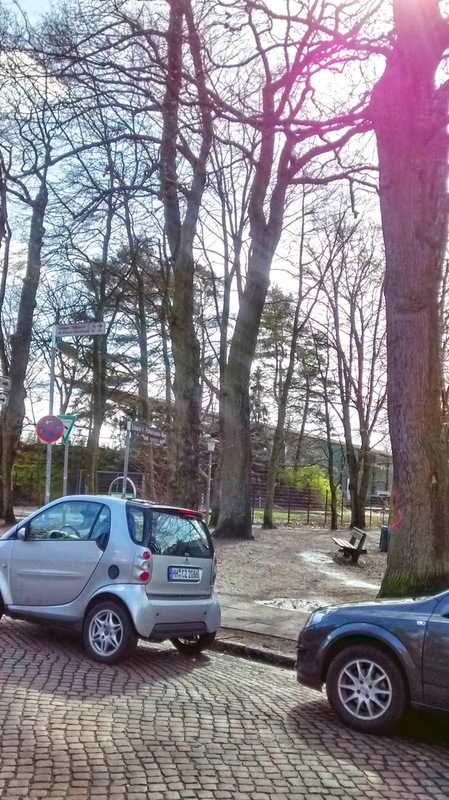 This little road takes you to "Wesselhöfts Park", a little-known park with lots of trees and a big pond in the middle. I like running a lap around the pond for a couple extra kilometers. Leave the park on the opposite side, cross another small road and enter "Westerpark" again, this time on the South side. To your left, there is another stream with a few small wooden bridges which I really like to cross. 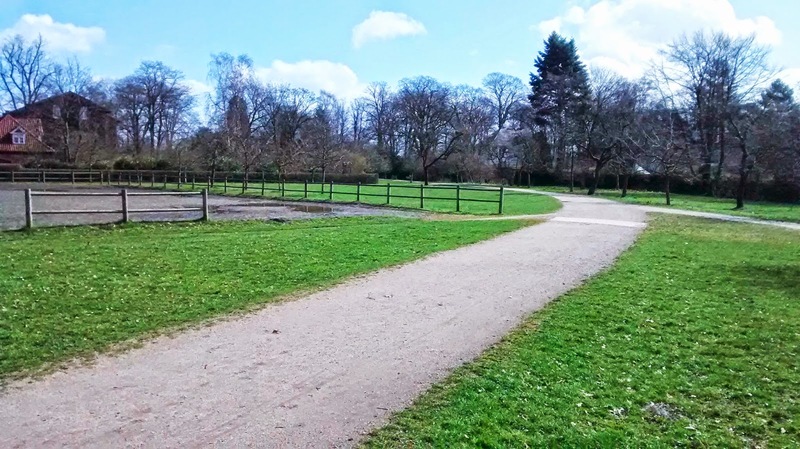 Again, there are several small paths through the park – just choose whichever one you feel like, or run a few laps and try them all. The last section of Westerpark: almost home! You will then head back to the park's north entrance, which is where you first started your run. If you don't feel like getting right back on the train and you need a little cool-down first, check out the Botanical Garden on the opposite side of the train tracks. It's free and there are flowers and trees from all over the globe, beautifully arranged in little theme areas. It's open until 8 p.m. in the summer, until 6 p.m. in spring and fall, and until 4 p.m. in winter.